The G4 Play is specced lower than the other members of the G4 family, but it's also cheaper. Here's what you get. Visually, the Moto G4 Play is very similar to the other G4 devices. It also has the same universal cellular radios, so it works on all major US carriers. 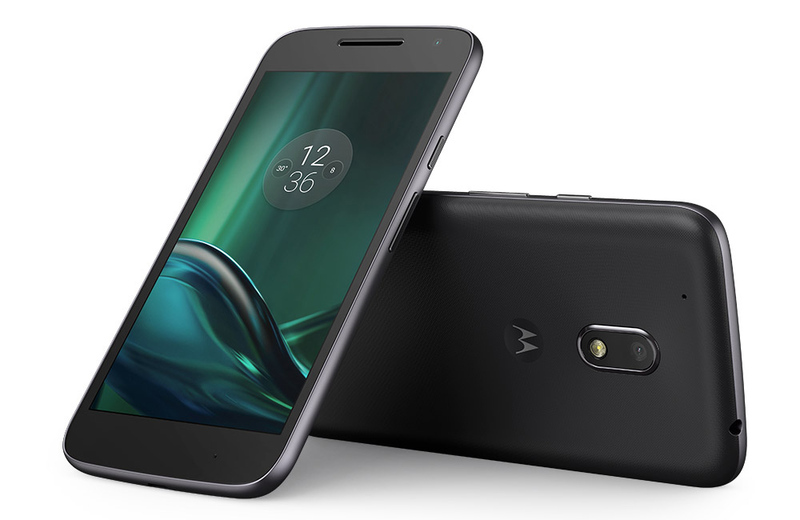 You can start pre-ordering the Moto G4 Play today from Motorola, Amazon, Best Buy, and B&H for $149.99. Amazon also has the Prime exclusive version for $99.99.